Soap fans will no doubt note Chester as the home of the crazed Hollyoaks gang. Fortunately, there is far more to the city than pub fires, struggling relationships and Eastenders rejects. Home to nearly 120,000 residents, the city of Chester lays upon the River Dee and was one of the last English settlements to fall to the Normans during the reign of William the Conqueror. With such a rich history, it is no surprise that Chester features an exciting blend of the old and the new. Fantastic shopping facilities give way to Victorian restorations, trendy cafes give way to the Grade I listed walls surrounding the city and, ultimately, the medieval gives way to pristine modernity. 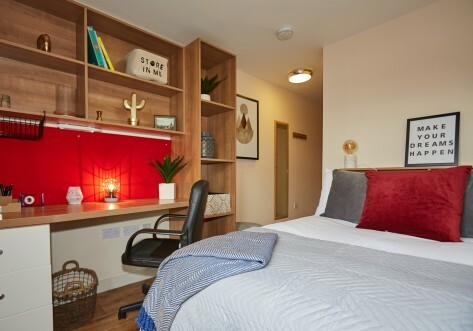 With so much ongoing restoration in the city, it is no surprise that Chester offers one of the most unique study destinations throughout the UK. Chester university received its status in 2005, and has since become the leading provider of tertiary education to the county. Additionally, legal beagles can be expected to flood the local region, with the University of Law located in close proximity of the main University and housing more than 20,000 students each year. Since 2007, Chester has been a city on the move. 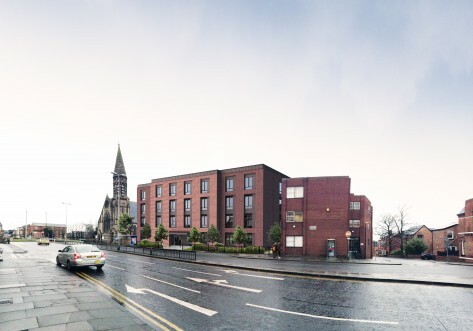 A £1.3 billion, 10-year redevelopment project aims to make Chester a “must see European destination”. This has seen the growth of transport routes, entertainment facilities, department stores and more. 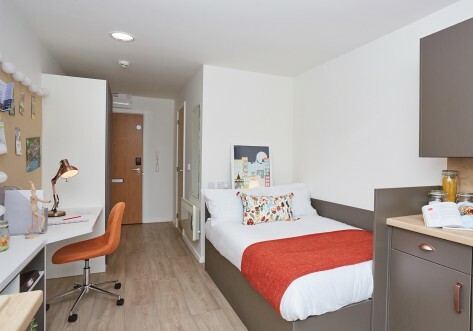 Whilst the economic downturn may have slowed proceedings, Chester continues to become a nicer place to live for local residents and students alike. The nightlife in Chester features limited clubs, with only RBs and Rosies and Cruise offering a late night experience. However, with pubs and bars on every corner, you can be assured of plenty of affordable drinking options. however, for truly frugal lubrication, the student union is your best bet, with cheap shots on offer almost every night. Chester is a growing city. 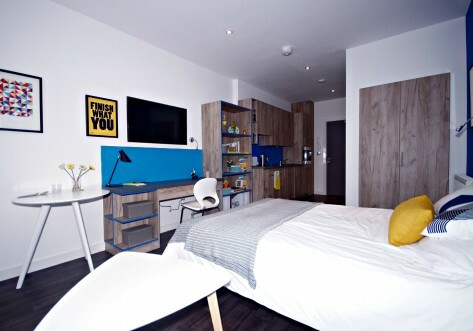 It continues to offer new and exciting opportunities to students and, as such, student accommodation in Chester is always in heavy demand. 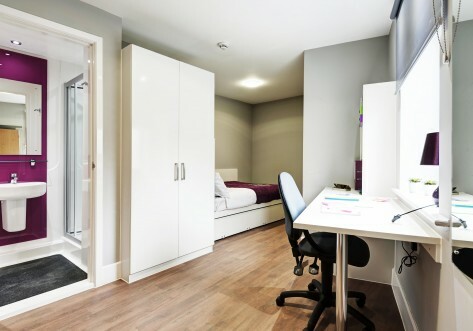 With our helpful list, you are sure to find the very best student accommodation in Chester for your most educational of years.